Reading for the 2nd time. Most recently started June 15, 2018. 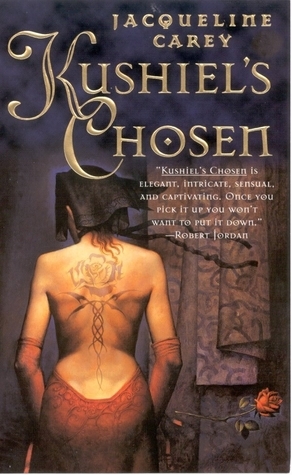 Sign into Goodreads to see if any of your friends have read Kushiel's Chosen. 20.5% "The 3rd (or 4th?) time I've read this. it's still just as good!"